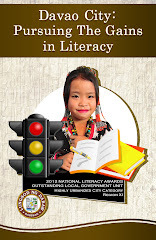 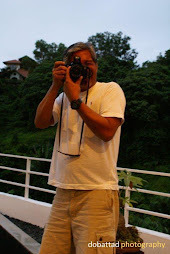 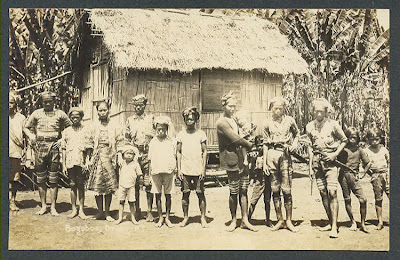 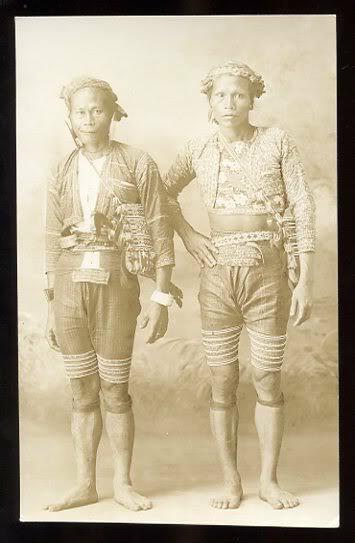 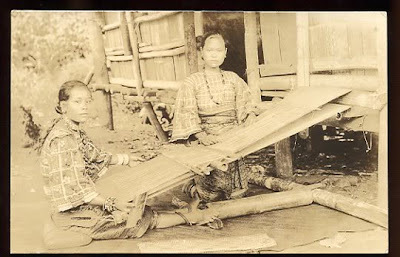 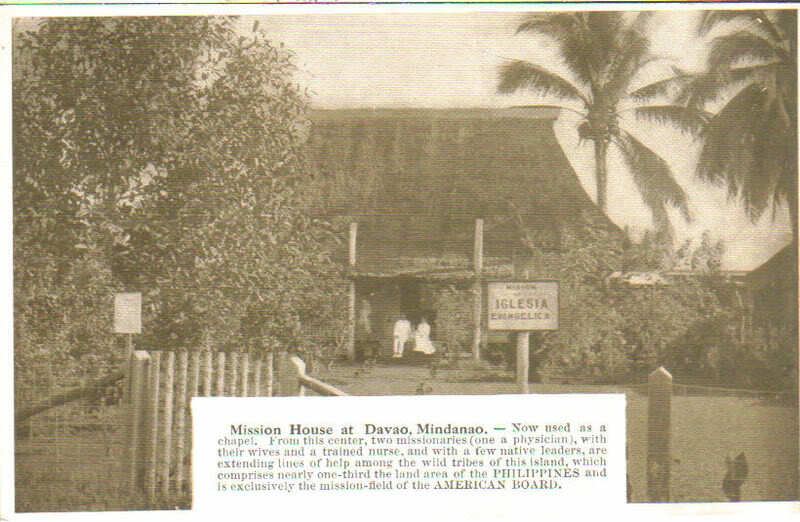 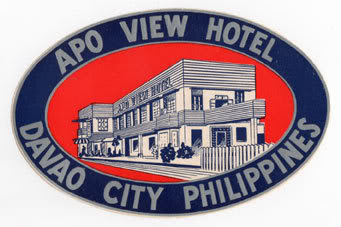 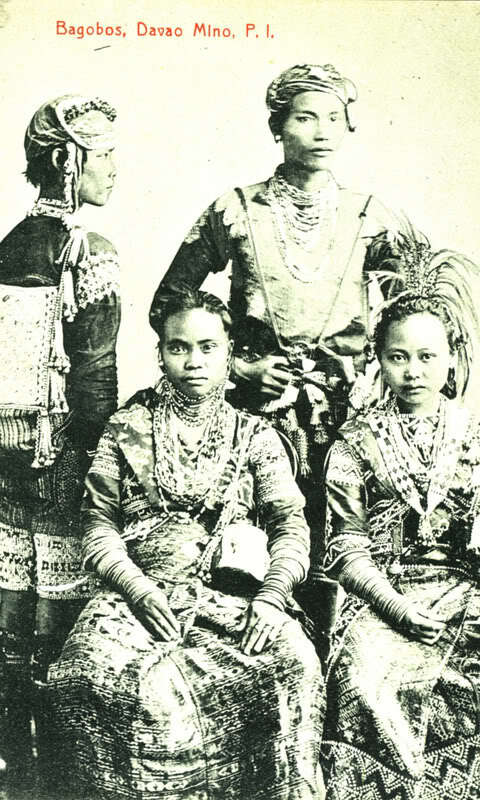 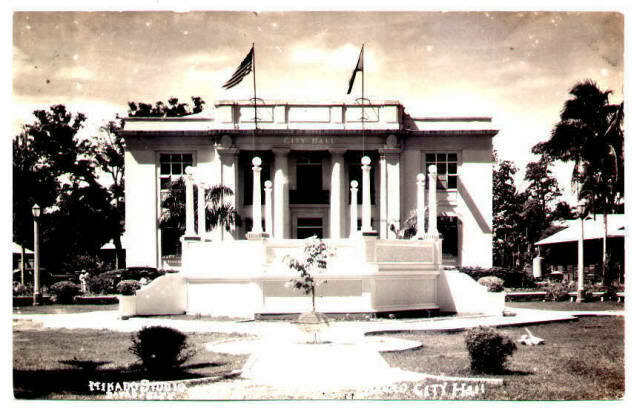 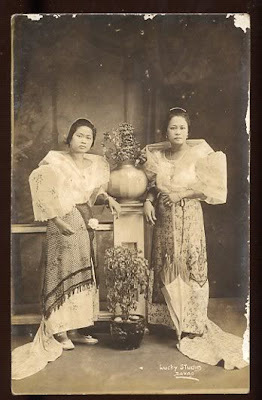 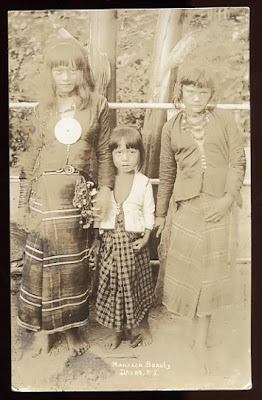 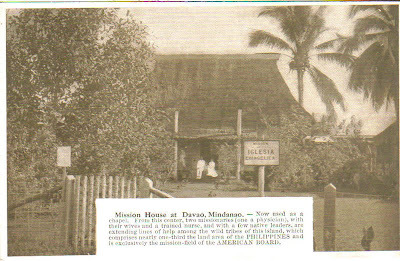 Here again are more old photographs of Davao, Part III which I hope readers of this blog will thoroughly enjoy. 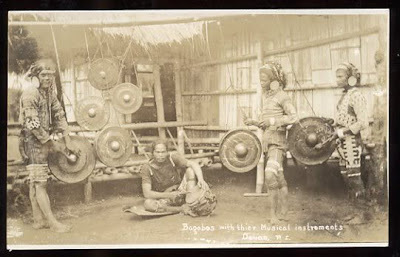 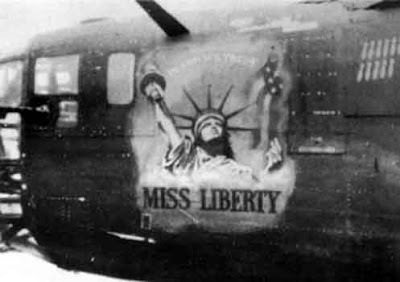 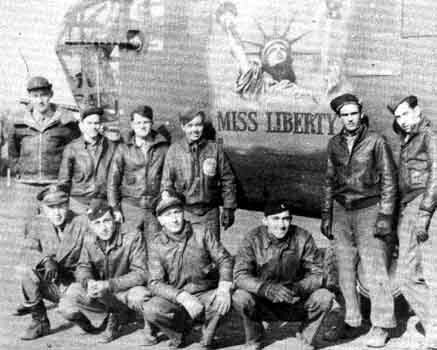 In view of the obvious age of these photos and the images of the previous posts, naturally, these are not the Author's and he makes no claim whatsoever for any of these photos which were sourced entirely from the Internet. 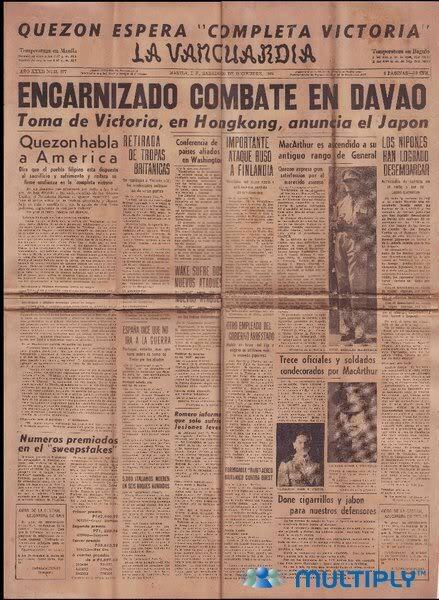 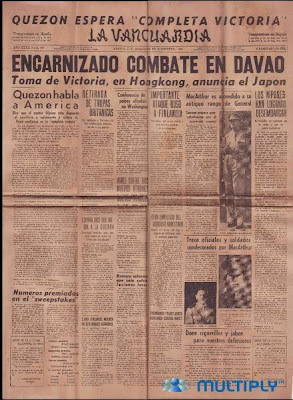 Philippine daily newspaper in Spanish during the second world war. Bagobos with their musical instruments.